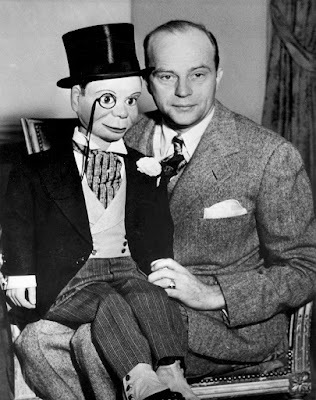 On this day in 1903 Edgar Bergen was born. Today's birthday boy is Edgar Bergen! Born Feb 16, 1903, Edgar Bergen had a successful career during the golden age of radio. 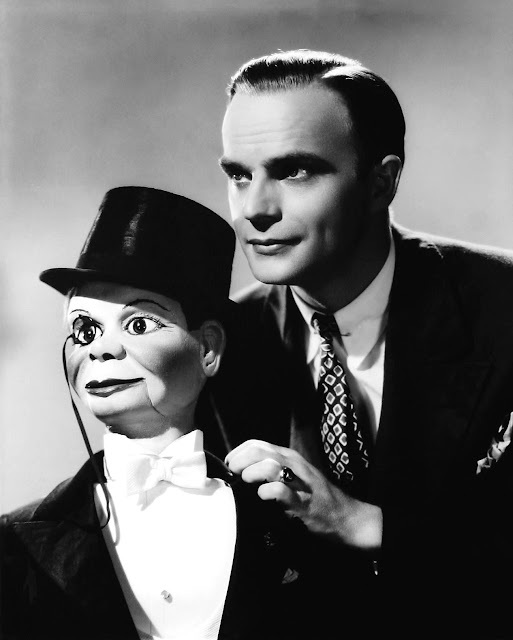 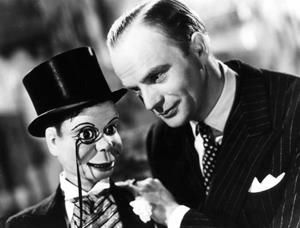 With other characters including Charlie McCarthy , Mortimer Snerd, Effie Klinker and simply Bergen's hand with a handkerchief on it, Edgar Bergen entertained radio and vaudeville audiences with his quick wit and radio ventriloquism.